Valerie Tereshchenko was born in Kiev, Ukraine. She immigrated to Australia with her family when she was six years old and a year later took her first ballet class. Valerie's talent for movement was nurtured at a number of Melbourne-based dance schools, including West Point Ballet Academy, Ballet Theatre of Victoria, and the Australian International School of Coaching. Valerie later joined The Australian Ballet School. In 2008 she participated in a school exchange in North America and that same year performed with The Dancers Company tour for the second time. 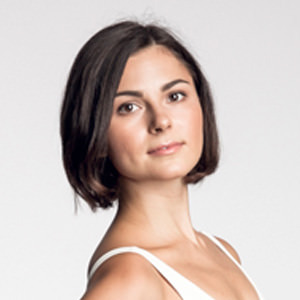 In 2009 she joined The Australian Ballet; she was promoted to coryphée in 2015, to soloist in 2017 and to senior artist in 2018.